Getting the work done fast and right the first time. 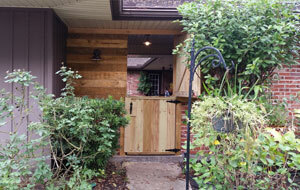 Belcap Construction is a small privately held residential construction and remodeling firm located in Houston Texas. We are fully licensed and insured and pride ourselves in custom renovation projects to meet every client’s needs. 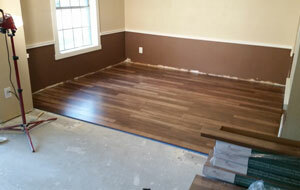 "I've always had great results when Mike and Belcap Construction was on the job. They have a unique flare for personalizing any renovation and their work cosistently exceeds my expectations. They have done several jobs for me at a few different residences and each time he helped me see my visions through for the space. Do yourself a favor and talk to these guys when you are looking for a contractor." 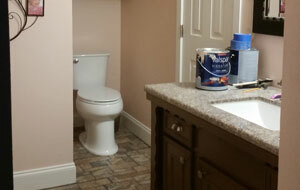 "Belcap helped me renovate my townhouse before I moved in and I could not be happier. From a complete kitchen overhaul to opening up the downstairs and relocating a door upstairs, the work was top notch and timely. I was on a budget and Michael made some great suggestions to cut cost while giving me more than I could've ever dreamed of. I would recommend these guys to anyone looking for quality work from honest people who understand clients and their needs." © Copyright BelCap Construction, LLC. All Rights Reserved.